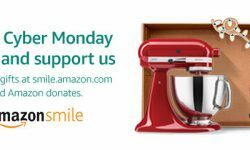 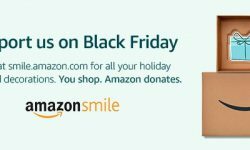 Support us when you shop Amazon Smile on Black Friday and Cyber Monday. 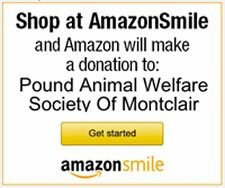 #StartWithaSmile at smile.amazon.com/ch/22-2133963 and Amazon donates to Pound Animal Welfare Society Of Montclair Inc.
Saturday, October 8th at 10:00 AM Christ Episcopal Church 74 Park Ave (Corner of Park Ave & Bloomfield Ave.) Glen Ridge, NJ map The unconditional love we give and receive from our pets can draw us more deeply into the larger circle of life with Our Creator. PAWS YARD SALE Saturday, May 14 9am-3pm 49 Personette Ave. (Off Grove) Verona, NJ 07044 map Household, new printer cartridges, pet merchandise, books, some new items.